Do you like to travel? Looking for some awesome local road trip ideas and some great gems within driving distance of Lake Country? Wondering what is a good day trip from Lake Country? Where is the best 3 hour road trip from my location? Look no further, we have you covered! Thanks to our guide sponsor, Kwik Trip, we compiled a list of road trip ideas for you when you are looking to get away (but not too far away). This great state of Wisconsin (and a few neighboring states) have some awesome family-friendly and fun places to check out. Below are the areas with some top suggestions. We have organized our suggestions into categories by distance (in hours). Be sure to make Kwik Trip your gas station and convenience store stop for your Wisconsin road trip. You can depend on them to be friendly, clean, local and fresh! Don’t forget to sign up for their Rewards program; you will save on gas (and more!) faster than you think! Check out more about Kwik Trip here and see who won FREE GAS FOR A YEAR in September. Before you make your travel plans, figure out where the Kwik Trips will be on your way. Just go to the locator tool on their website OR download the Kwik Trip app to use the locator tool on the go! 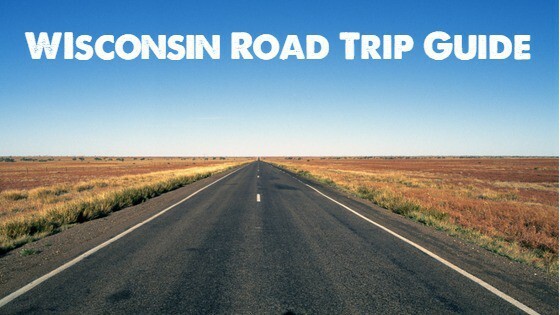 Kwik Trips are a great place to stop for your Wisconsin Road Trip travels! Read more about visiting Milwaukee with kids in our post here. 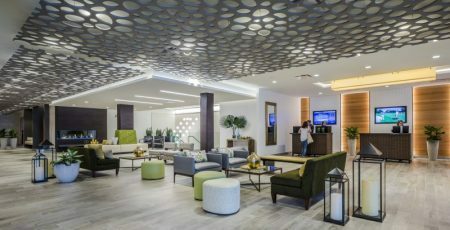 We recommend staying at one of the Geneva National hotels – The Ridge (pictured below) , The Inns or The Cove if you are looking to make this day trip into an overnight trip. You can read about Lake Country Family Fun’s Reviews of their hotels here. Know any hot spots 30 minutes to 1 hour away? Let us know in the comments so we can add to the list! Read more about visiting Chicago with kids in our post here. Read more about visiting Madison with kids in our post here. Know any hot spots 1-2 hours away? Let us know in the comments so we can add to the list! Read more about visiting Door County with kids in our post here. 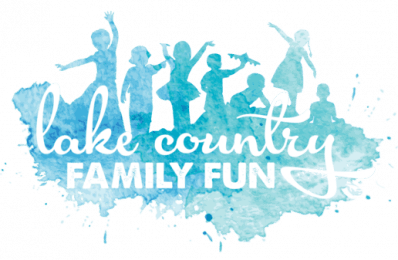 For more local fun in the Appleton area, check out Go Valley Kids (it’s the Lake Country Family Fun version of the Fox Valley). Read more about visiting Green Bay with kids in our post here. Know any hot spots 2-5 hours away? Let us know in the comments so we can add to the list!